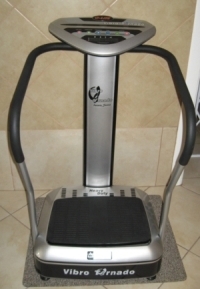 Range of affordable vibrating slimming machines or fitness massagers. A 10 minute massage give you the same resulting kilojoules burn of 2 hours of exercise. Healthy cooking of your entire meal in their own and natural sauces using a halogen lamp and thermo fan to distribute the heat. The best and healthiest cooking and affordable at only R1 150 excluding delivery in South Africa. 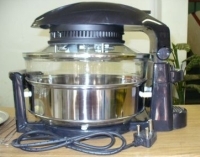 See http://www.online-sales.co.za/#!shop-online/cr9o/products/newcooktech-halogen-cooker for more details or to order.